This summer at Galileo Summer Quest, we’re offering yet another one-of-a-kind camp experience with our brand-new Drone Innovators major. For an entire week, campers will practice thinking and acting like innovators as they build, program, and fly their very own drones. Here’s what campers entering 5th – 8th grades can look forward to this summer, plus a Q&A with the mind behind the major. The week kicks off with an introduction to the Parrot Mambo drone, including some of its possibilities, limitations, and applications. Campers get their first look at Tynker, the framework which will allow them to create programs for their drone throughout the week. From there, campers tackle their first missions. Working in teams, campers collaborate to pilot their drones in simulations of real-world scenarios like delivering medicine to those in need and putting out forest fires. Day two is all about learning how to build onto the drones so campers can create features of their own design. 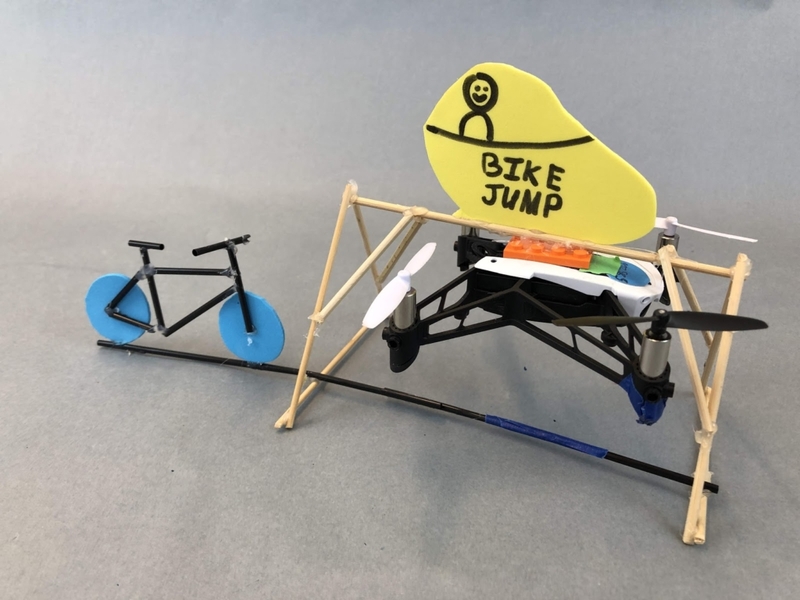 Keeping air flow and weight distribution in mind, campers will build an apparatus on to the drone that can rescue climbers stranded on a mountain top. 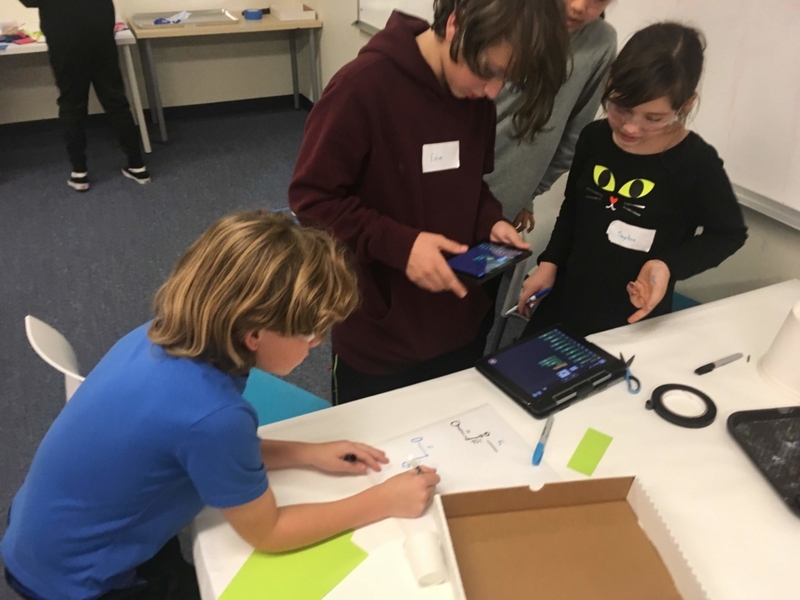 At the end of the day, the kids transform their drones into characters and get in teams to choreograph and program impressive flight patterns using Tynker. After practicing their flight patterns, we’ll film an entertaining music video that you can watch at home with them. The third day of camp is focused on getting campers ready to play drone tag, a game where drones chase and crash into one another. In the morning they’ll learn to manually fly their drone through a series of obstacle courses. Campers will then work in teams to design and build a protective cage around their drone. 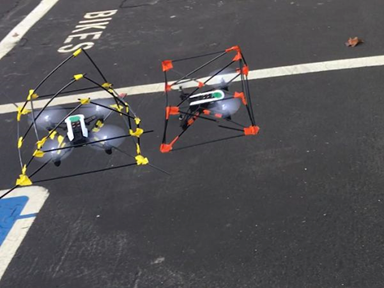 In the afternoon they’ll put their skills to the test in an exhilarating game of drone tag. As the end of the week approaches, campers build their problem-solving skills as they continue modifying their drones. In teams, campers discuss real-world problems that can be solved using drones. Campers continue to modify their drones with these needs in mind, then practice pitching their ideas to other campers and instructors. The final day of the camp week is jam-packed with activity. Campers practice their pitches about their idea for a real-world application of drone technology. In teams, campers share their feedback for how their peers might improve the presented use cases or build upon the original idea presented to them. Armed with these ideas, campers revisit their projects and incorporate the feedback offered by other kids in preparation for their end-of-camp pitches to an audience of their fellow Drone Innovators, campers from other majors, and Galileo lead instructors. To ease the excited nerves that some campers may feel prior to their pitches, campers can choose an activity they enjoyed the most from the week including drone tag, obstacle course flying, and even drone racing! The last activity to end the week is the final pitch where campers will share their ideas with an audience of fellow campers and instructors. 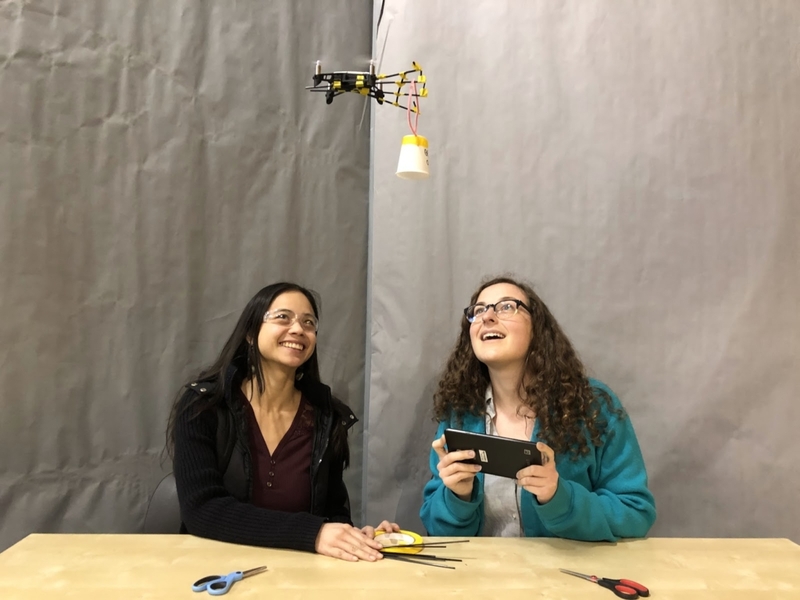 Campers wrap up their time in the Drone Innovators major with a sense of accomplishment and the mindset to try new things and turn their ideas into realities. 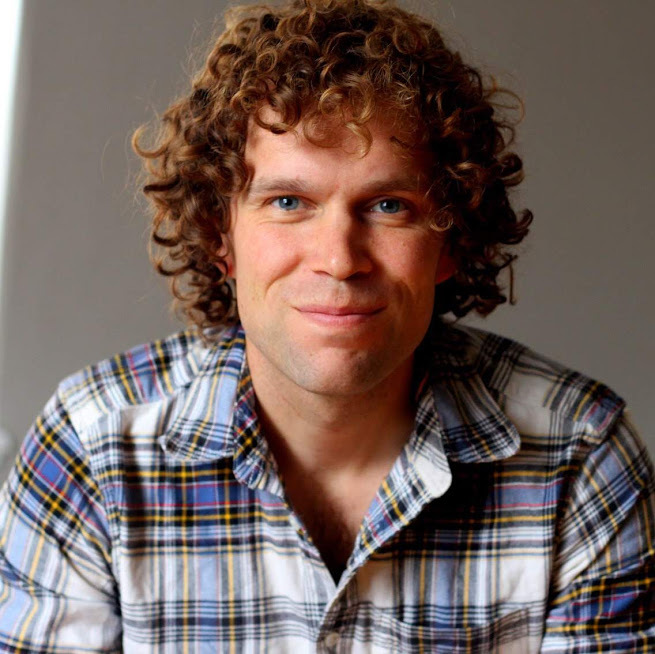 We talked with Davin Lyons, the curriculum developer behind Drone Innovators, to ask him a few questions about what makes this major so exciting. So Davin, what do you love about the Drone Innovators major? How much the design process is woven into the major. A large part of what campers will be doing is building onto the drones. It’s extremely hard to predict the effects of building on to the drone, so the best thing to do is test, and see how it flies. So there will be TONS of testing, evaluating and redesigning this week. Testing flight is generally pretty exciting, since the test often results in either crashing and parts flying everywhere (exciting!) or flight (exciting and rewarding!). Collaboration. Campers spend the entire week working on problems that require a shared vision. The fact that there aren’t that many drone programs to begin with, and the programs that do exist are primarily focused on just piloting a drone. 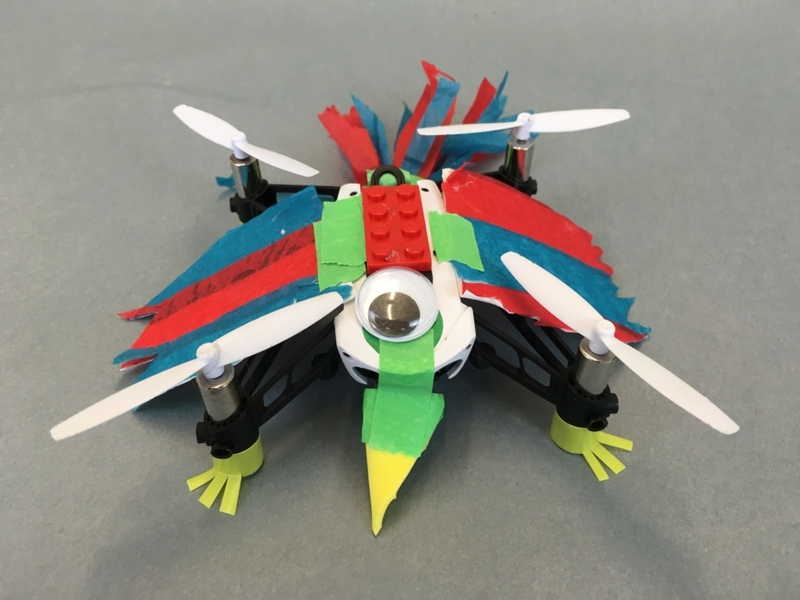 Our program asks campers to build onto drones in unique ways, offering lots of opportunities to solve interesting problems. What are you most excited to see during the week? I can’t wait to watch campers play drone tag with the cages they designed for their drone and transform their drone for the music video! I’m also really excited to hear camper’s pitches for new (and possibly bizarre) ways to use drone technology. What are the most exciting and challenging aspects of this major? The challenging and exciting parts of this major feel so interconnected. One of the more challenging things can be the amount of redesign needed, and sometimes the mystery to why something didn’t fly. It takes a lot of determination to get over these humps. But when you get the design right, and it does fly, this can be an immensely satisfying and exciting moment for campers. How will campers practice the Galileo Innovation Approach in this major? Visionary – Campers will come up with new ways to apply drone technology and unique customizations they can make with their drones. Courageous – Practicing and perfecting their pitch requires a ton of courage to put your ideas out there, especially in a group setting. Collaborative – Kids will be working with a partner, and in teams all week. Determined – Getting their drone to fly takes a lot of determination! Reflective – In all the redesigning that will happen this week, campers will need to reflect on what is and isn’t working.